China's foreign minister has warned that no one has the right to bring war or chaos to the Korean Peninsula, and that anyone who does will bear responsibility. It comes just one day after Seoul fired warning shots at a suspected drone from North Korea. "No matter which party it is, no one has the right to bring war and chaos upon the peninsula," Wang Yi told reporters on Wednesday, following a meeting with his German counterpart, Sigmar Gabriel. Wang added that anyone who brings such chaos will bear "historical responsibility." The Chinese foreign minister also said that Beijing hopes to help bring the situation on the peninsula to the track of dialogue, adding that China already fully implements its UN Security Council sanction commitments towards North Korea, Reuters reported. Wang’s statements come just one day after South Korea fired warning shots at a suspected drone from the North, and issued a warning broadcast. 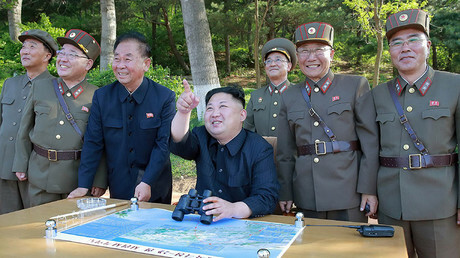 South Korean troops fired shots at the "unidentified object" flying across the country's border with North Korea on Tuesday afternoon, the South's military announced, according to Yonhap news agency. More than 90 K-3 machine gun rounds were fired, according to a defense source cited by Yonhap. He noted that the object may have been a drone. The military detected the object traveling across the Military Demarcation Line in the Chorwon area of the eastern province of Gangwon at around 4pm local time, according to the Joint Chiefs of Staff (JCS). The South's military is analyzing the object and its route, and has beefed up its air defense approach, according to the JCS. Meanwhile, US President Donald Trump has repeatedly vowed to end Pyongyang's nuclear and ballistic missile programs, stressing that a "major, major conflict" with North Korea is possible. Trump has also urged China to put pressure on North Korea as its main economic lifeline. But as the US continues to wrangle with Pyongyang, China has its own issues with Washington's decision to deploy its Terminal High Altitude Area Defense (THAAD) system in South Korea, saying it is a threat to its own security and will not contribute to the easing of tensions with the North. However, both Washington and Seoul say THAAD is aimed solely at defending against North Korea, and poses no threat to China. 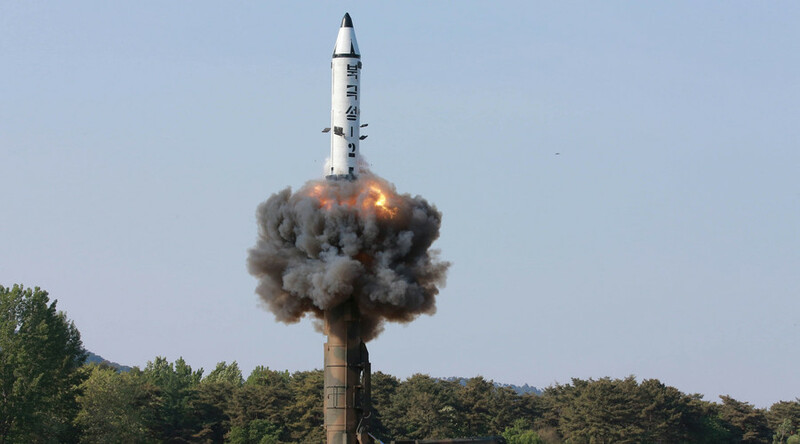 Pyongyang has conducted dozens of missile launches and tested two nuclear bombs since the start of last year, in defiance of UN Security Council resolutions. Its latest missile test was on Sunday. 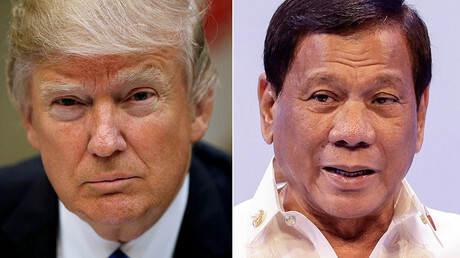 The North has also boasted about its plans to develop a missile capable of striking the United States and ignored all calls to halt its weapons programs, saying they are necessary to counter US aggression.